Do you know a mom-to-be, parent with a newborn or a big family with an infant? Want to give them the best gift ever? Give the gift of convenience! Meals delivered, maid service, a care package or a subscription service. There are so many different subscription services available today to make life easier. 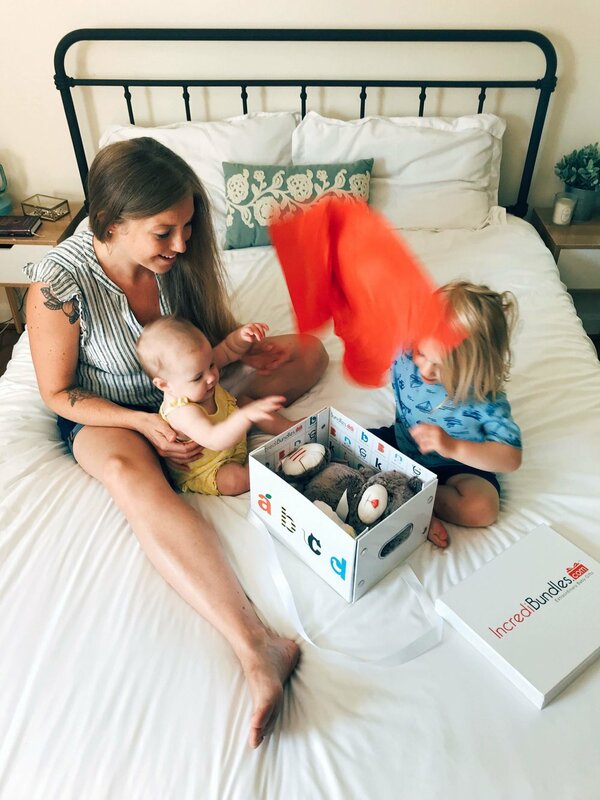 Subscription boxes are especially life-changing for parents! Who wouldn’t want things they already use every day, delivered straight to their door, in the comfort of their own home? It sounds like heaven! 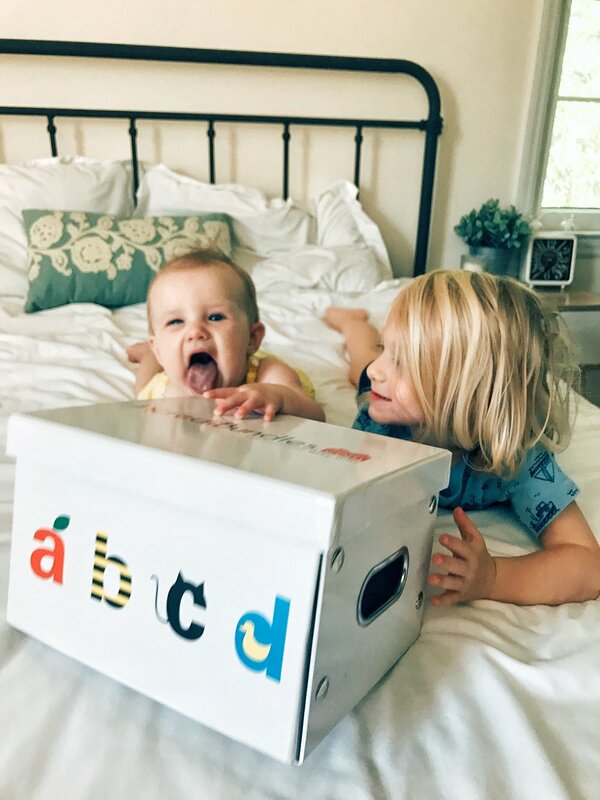 I got the opportunity to partner with IncrediBundles to share their Diaper Bundle subscription. There are four different bundles: 3, 6, 9 or 12 month subscriptions. When I had my second child, both of my kids were still in diapers. That’s a lot of different diapers to buy and keep track of. I can’t tell you how invaluable a home-delivered diaper subscription would’ve been for me. Even now, I have a potty trained 3yr old and a 7mo old in diapers, and it would still be amazing! And look how cute this Announcement Package is!! 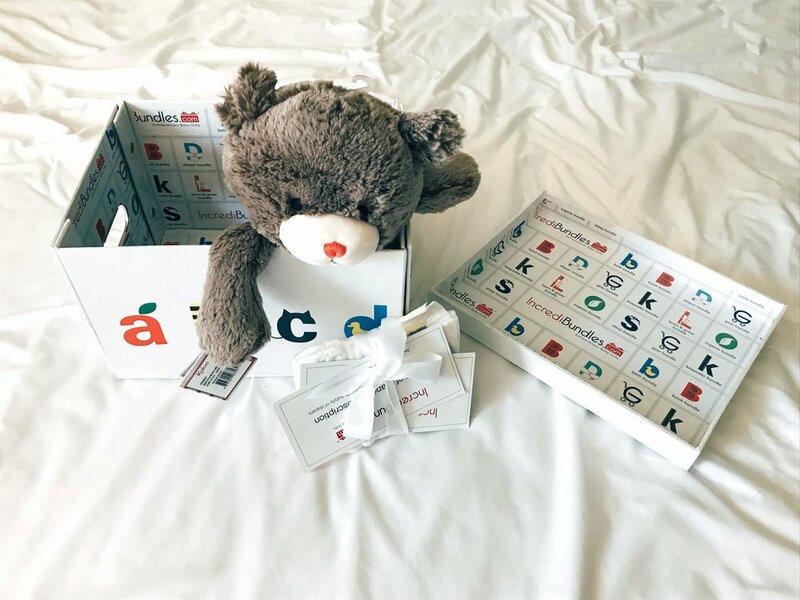 It comes with a reusable storage container, the softest plush teddy bear, and a certificate announcing the diaper bundle. Every subscription (diapers & wipes) receives this Announcement Package. IncrediBundles truly has the most extraordinary baby gifts! When I originally partnered with them, I didn’t realize they had so many other bundles to offer as well. Take a look at all their different gift-giving options. 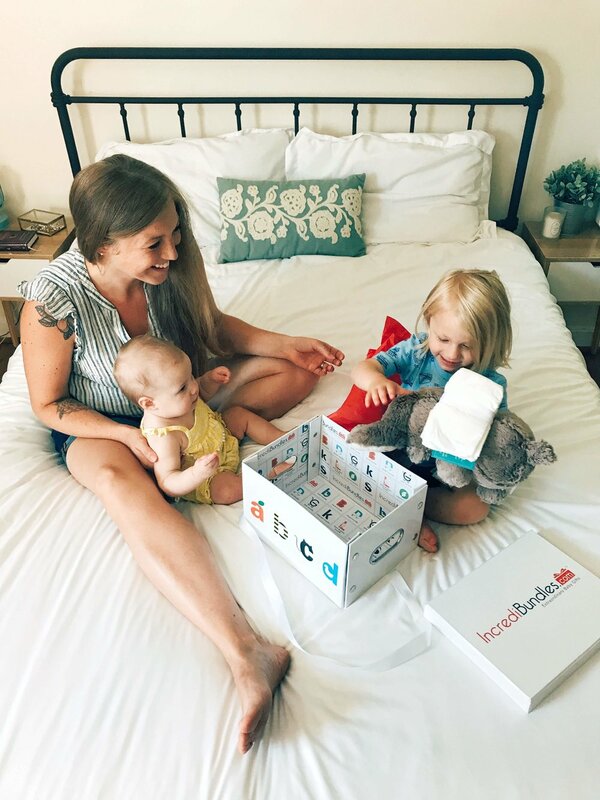 As you can see, IncrediBundles has so many unique gift options for parents of littles. My kiddos enjoyed just playing with the bear from the Announcement Package! 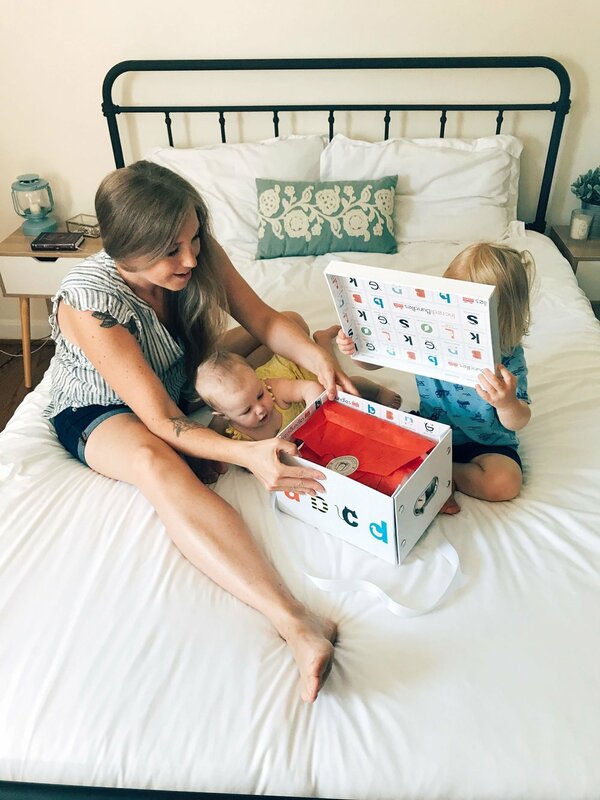 I think it’s so sweet that they thought of the little one receiving the diaper or wipe subscription because let’s be honest, that’s an incredible gift for parents, not so much for baby. I guarantee you can’t go wrong with any gift from IncrediBundles! !